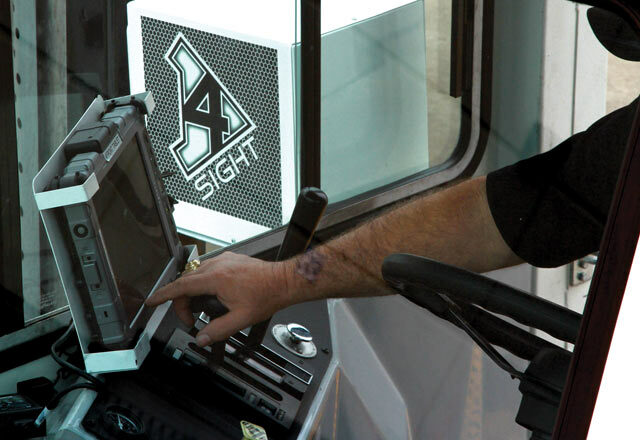 Gain even greater control and visibility over every aspect of your Serco loading dock equipment with 4SIGHT Logistics Solution. With 4SIGHT advanced yard and dock management software, you’ll have the ability to solve challenges from the guard gate into your warehouse, providing you with loading dock control while increasing overall productivity. See when and where trailers are in real-time and collect critical equipment analytics to keep your facility running at its best and most efficient at all times.